At Msquared we are proud to carry the most popular engines in American karting. We are an authorized dealer for the Briggs & Stratton LO206 which is the fastest growing category in the U.S. and Canada. 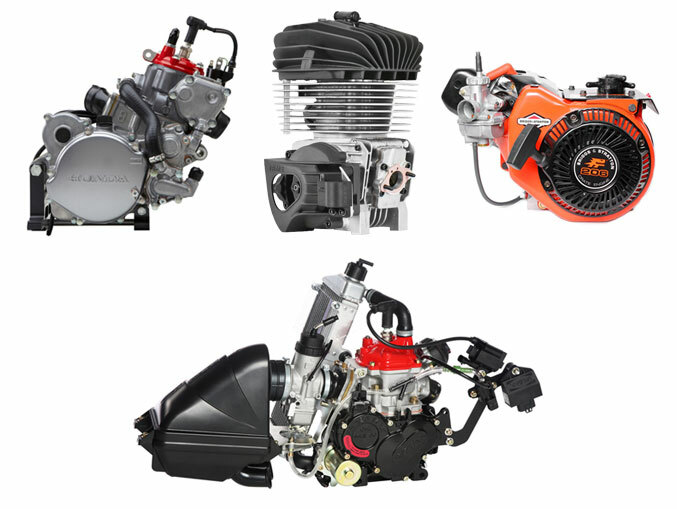 Additionally, we are an authorized IAME USA dealer, currently the dominant engine package in North America. We are also an authorized Rotax Max sales and service center, an honor we’ve held for over 15 years. Finally, the Honda CR125, the go-to engine in North American shifter kart racing. Take a look at our engines and engine packages which are designed to provide you with everything you need to get on the track and racing.